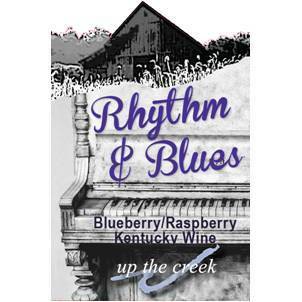 Blueberry/Raspberry Kentucky Wine. Super Sweet Wine! 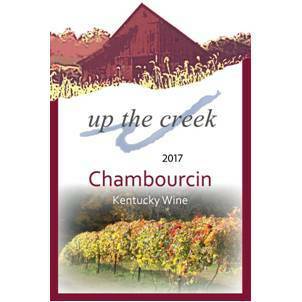 Undulating with berry flavor macerated from real Kentucky Grown Fruit, not just juice, makes this wine a deep soulful melody to share or enjoy solo. 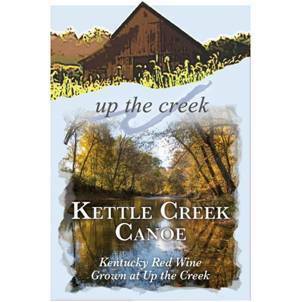 .Kentucky Red Wine. Another Fresh Breeze!! FRENCH OAK and FRUITY. Smooth all across the tongue with a nice round long finish. 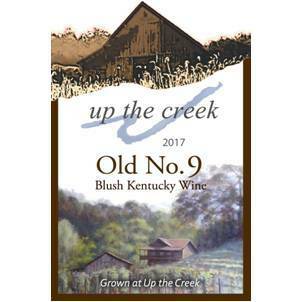 A hand-crafted wine from Up the Creek’s Old No. 9 vineyard. The strawberry vanilla pink lemonade wine that leaves you wanting more! Semi-dry. A semi-sweet finish of pure pleasure; aromatic, smooth and easy; with a little more than a hint of strawberry! Heavy Tears with a deep midnight color. Sharp with the flavor of a smooth black licorice. FRESH, PERFUME, FRUIT, SEMI-SWEET, SMOOTH. 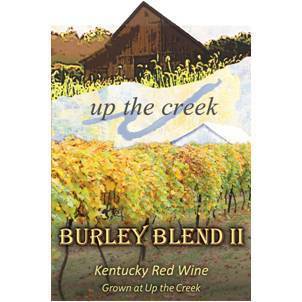 A super blend of white hybrid and American grape varietals, all home grown. Enjoy a crisp note of pineapple! Smells like Peach Mountain vineyard during the dark to dusk morning hours just before harvest. 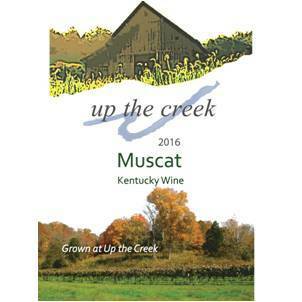 Finished into a bold, semi-dry, medium-bodied wine with notes of citrus and coconut. 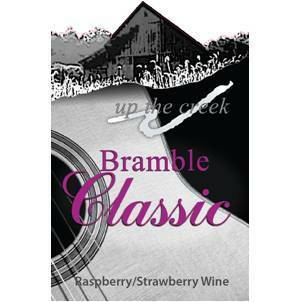 A semi-sweet wine crafted from fresh, locally grown berries. 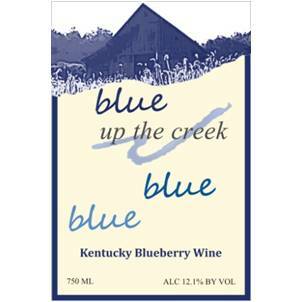 Everything about this wine says blueberries! Serve a glass chilled or at room temperature. 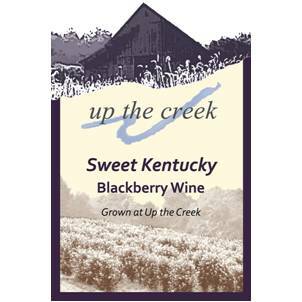 An exceptional, genuinly sweet blackberry wine made with fresh berries grown throughout the Cabin Hollow at Up the Creek. Enjoy it! A French oaked classic, fruit-forward, red wine with flavors that journey across the tongue, leaving a complex, spicy memory, exhibiting a smooth, buttery, woody finish. 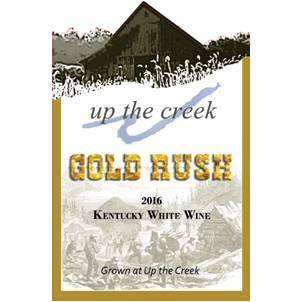 A medium-bodied Chardonnay made with no oak. With an aroma of honey dew melon, this wine carries a brilliant bit of natural sweetness on the finish.